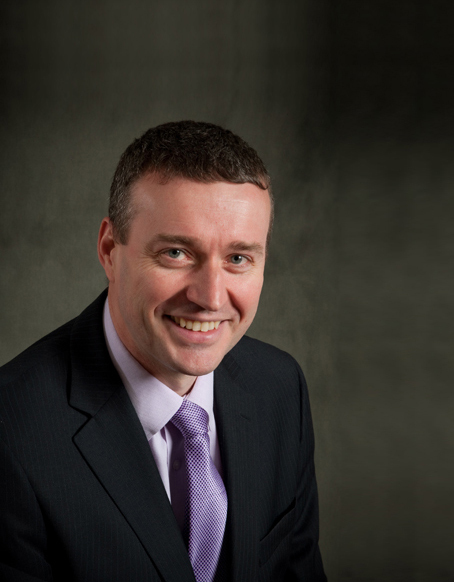 Shane has over 30 years’ experience in the insurance industry. Previously, Shane held a number of positions with Irish Life Assurance Plc, Irish Life Corporate Business and Irish Life Investment Managers. Shane is an Associate of the Chartered Insurance Institute, a Qualified Financial Advisor, a Specialist Investment Advisor and completed an honours MBA in 2002.